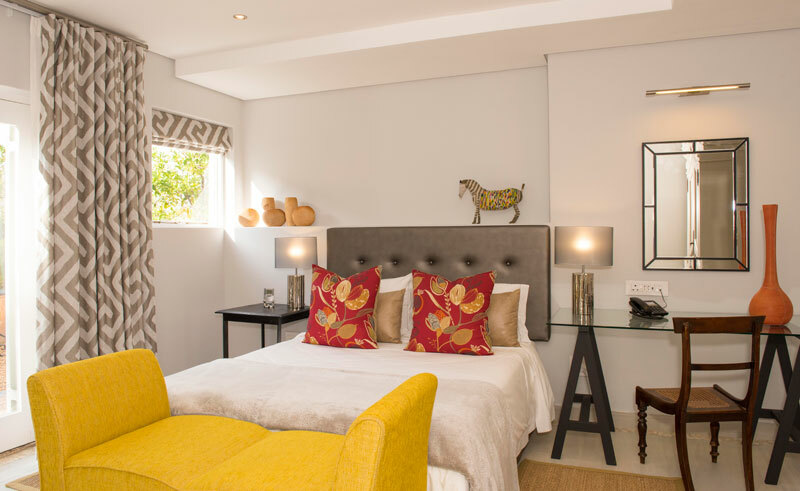 An urban sanctuary on the slopes of Table Mountain, Four Rosmead is a boutique guesthouse located in the peaceful Oranjezicht suburb, a short walk from trendy Kloof Street. 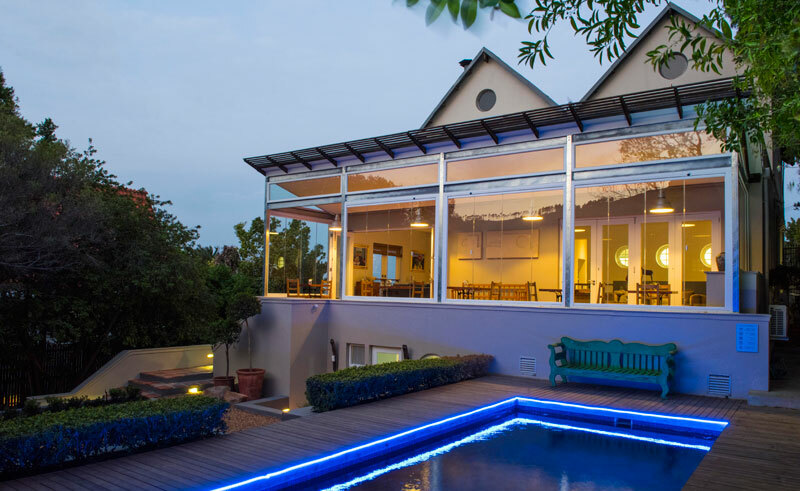 Built in 1903, this classified monument has been stylishly remodelled and commands views of Table Mountain, Lions Head, Signal Hill, Table Bay and the city. Ten contemporary rooms enjoy mountain or city views and three open onto the Provençal garden and lily pond. The main areas include a lounge, dining room, patio and landscaped gardens with a heated pool. 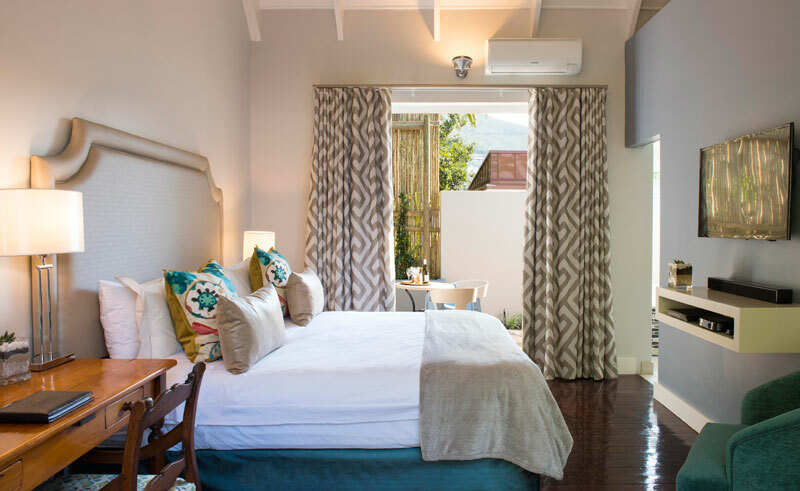 Chic with an eclectic décor mix, the house is enhanced by original South African artwork.